This article explains first that India now has mandatory corporate social responsibility for large enough businesses. It then goes on to talk about the importance of corporate responsibility and ethics to the new generation of workers and how important it is in recruitment and retention. 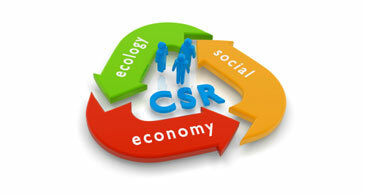 Lastly it discusses the viability of CSR being mandatory in the United States. Next The Most controversial McDonald’s Outlet in The World.